News BTC posted, the start of 2018 saw finger-pointing from cryptocurrency communities, after a bull-run on Bitcoin in 2017 set tax payers on a course of liquidating assets to settle their expanded tax bills. This was as a result of the significant gains from the increased value in the crypto markets, but it also appeared to be the catalyst for the start of the bear-run. Later in the year, though, a crash in the price of Bitcoin and most other cryptocurrencies dropped most cryptocurrency investors’ investments by as much as 90%. As we approach the new tax year, tax payers should be responding to realized losses by liquidating assets so that the realized losses can be locked in and claimed by individuals on their tax returns, with the benefit then of offsetting individuals’ tax bills, or even rendering a return. Current data, however, shows that US cryptocurrency investors’ losses have only been realized in the region of 34%. It would seem that tax laws pertaining to cryptocurrencies are widely misunderstood by Americans, and they are unaware that they may be able to claim these losses on their tax returns. To further stir complication, cryptocurrencies are classified as property in the Unites States, making them subject to capital gains tax in the same way this would apply to real estate. Income levels influence capital gains tax, and ‘short-term’ and ‘long-term’ are defined by the length of time the asset is held by the owner. Further to this, different rates are applied to each classification. Cryptocurrency investors that are battle-scarred from their losses in the past year, can claim up to $3,000 against these losses on their tax bills, just by locking in the realized cryptocurrency losses. If the losses exceed that limit, the difference can be carried forward to the following tax year. The carried over losses can also be used to offset potential tax gains in the next year’s tax assessment, should the cryptocurrency market swing around into a bull-run. It is advised that cryptocurrency investors talk to a certified public accountant with a strong understanding of capital gains tax law and experience in the sphere of cryptocurrencies. 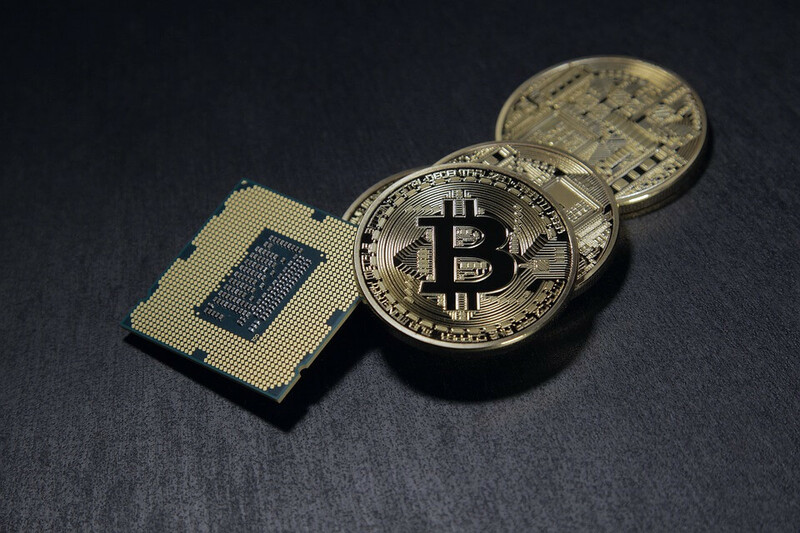 This may prove challenging since the cryptocurrency field is a relatively new one, and is paired with complex technologies, but it will be worth the effort to find one and ensure that your cryptocurrencies are in good hands in the very important area of your individual tax. Credit Karma, a credit-monitoring services company, has assessed that US citizens have lost as much as $5 billion on their cryptocurrency investments, but only about 33% of these will become realized losses, being an estimated amount of about $1.7 billion. Individual US taxpayers investing in cryptocurrencies usually establish a cost basis for tax purposes. The sale of an asset also triggers a taxable event. The appreciation or, in the case of 2018, depreciation of the asset at the time of sale, determines the individual’s tax impact. Gains or losses on assets are only on paper until they are sold, so they cannot be claimed by an individual taxpayer in their return but they may still show these in their investment portfolios. Jagjit Chawla, the General Manager of Credit Karma, is of the opinion that one of two scenarios could be the reason for this low rate of tax claims. The first is supported by data suggesting that US taxpayers might not understand that taxable events that lock in unrealized losses only occur on the sale of the assets, and the second scenario is that some investors in cryptocurrencies are determined to HOLD them no matter what. Jagjit leans towards the first scenario in this instance. Participants in a survey seemed unsure, in general, about claiming for their losses, believing that these losses were not significant enough to make a difference. 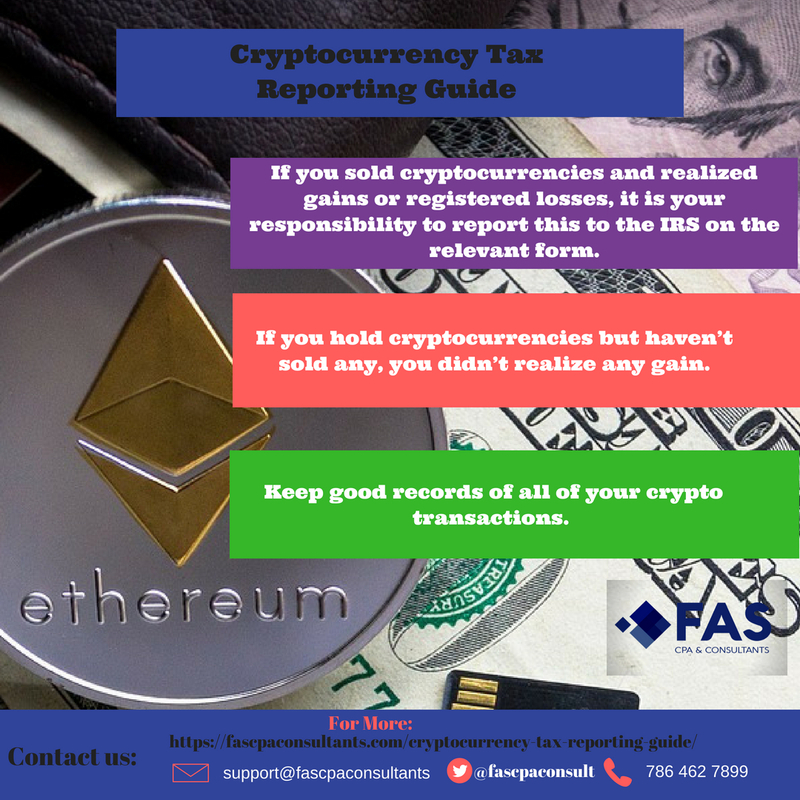 Other participants were not aware of the requirement to file their losses on cryptocurrencies with their tax returns.